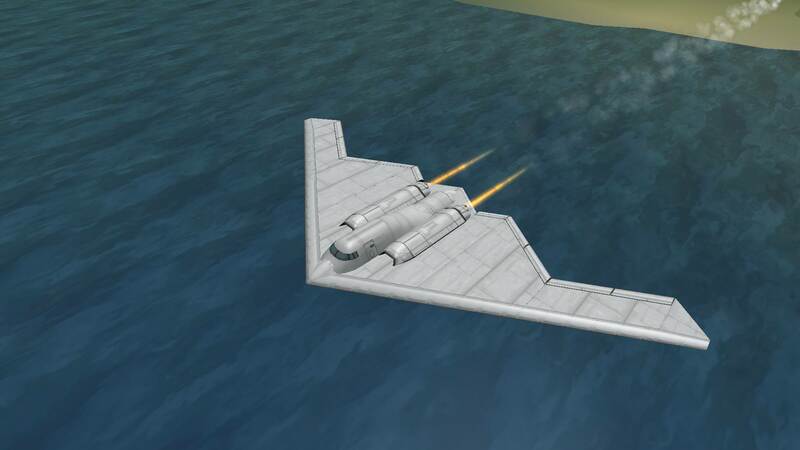 B-2 Spirit is an American heavy penetration strategic bomber, featuring low observable stealth technology designed for penetrating dense anti-aircraft defenses; it is a flying wing design. 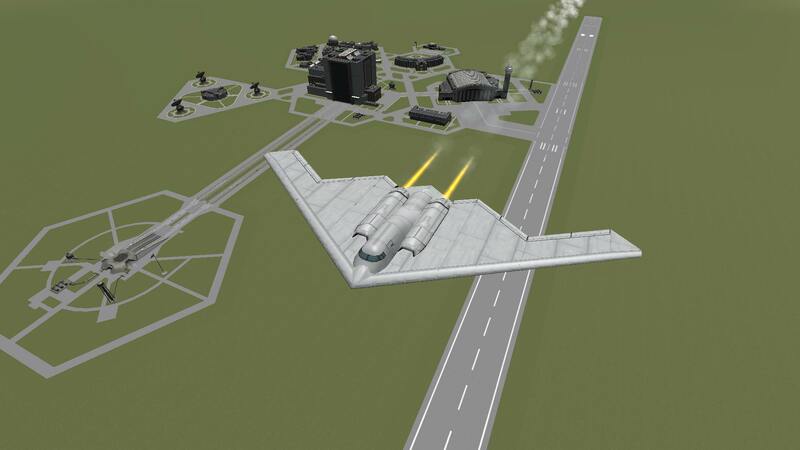 Plane based on Kerbalyst’s craft. 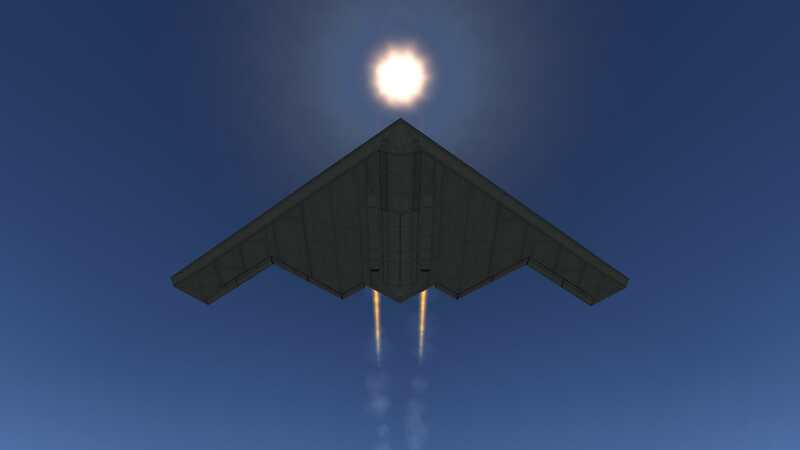 A mod aircraft called B-2 Spirit. Built with 69 of the finest parts, its root part is mk2Fuselage.